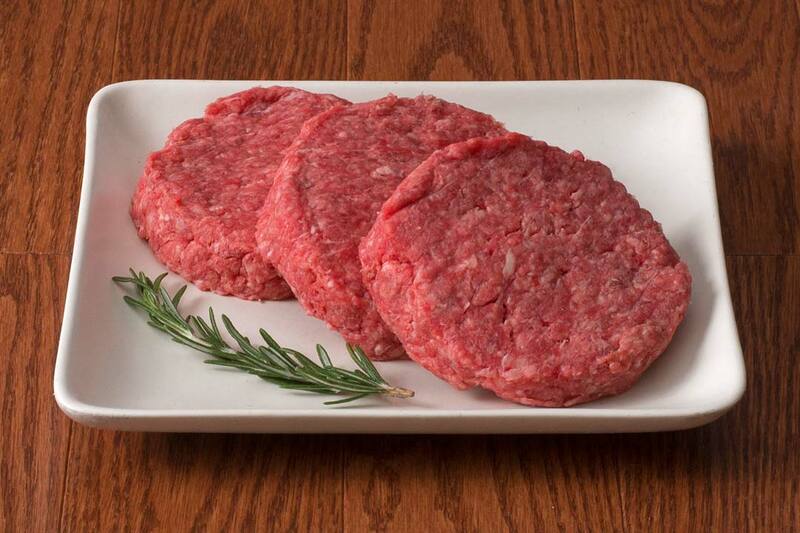 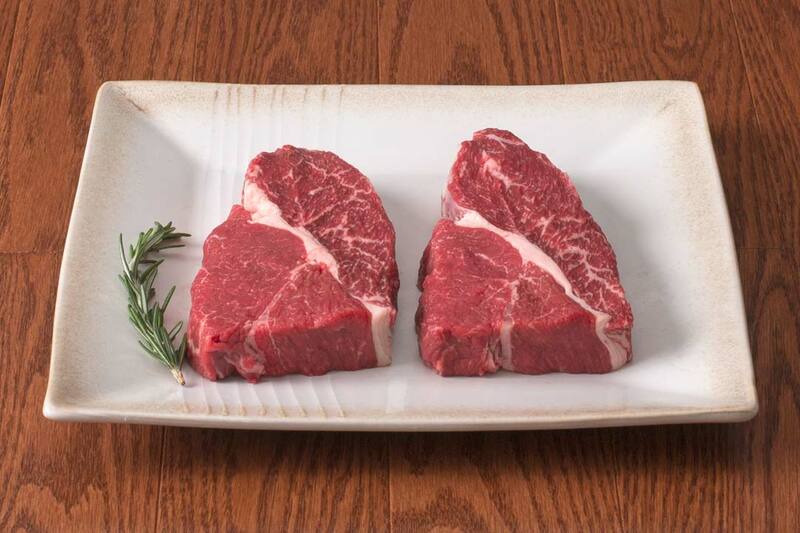 If you’re looking for the finest Wagyu beef online, you don’t need to search any longer. 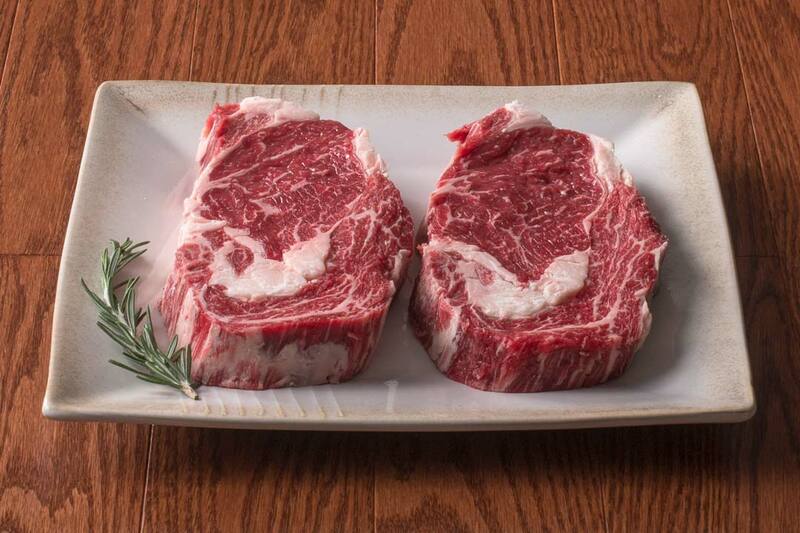 Don't let our smaller version of our full-size Wagyu Beef bundle fool you. 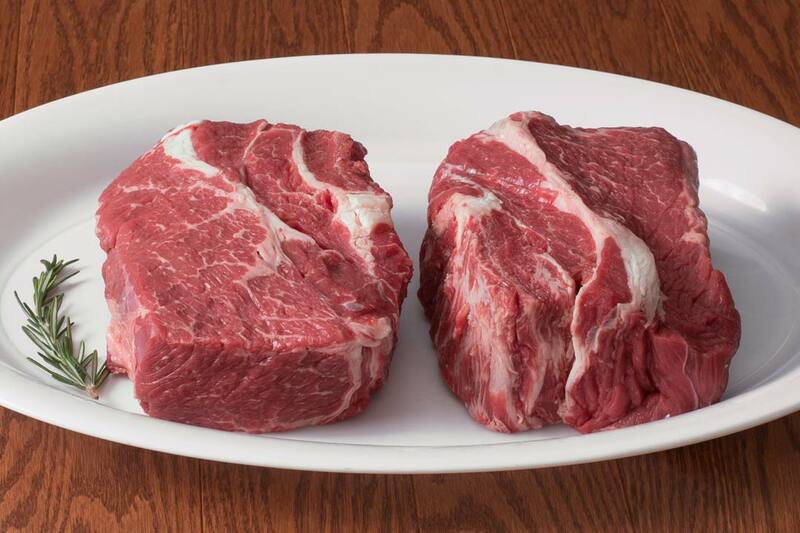 Get ready to please a crowd with four delicious Wagyu beef steaks, a chuck roast, stew meat, patties and ground beef that are perfect for families. 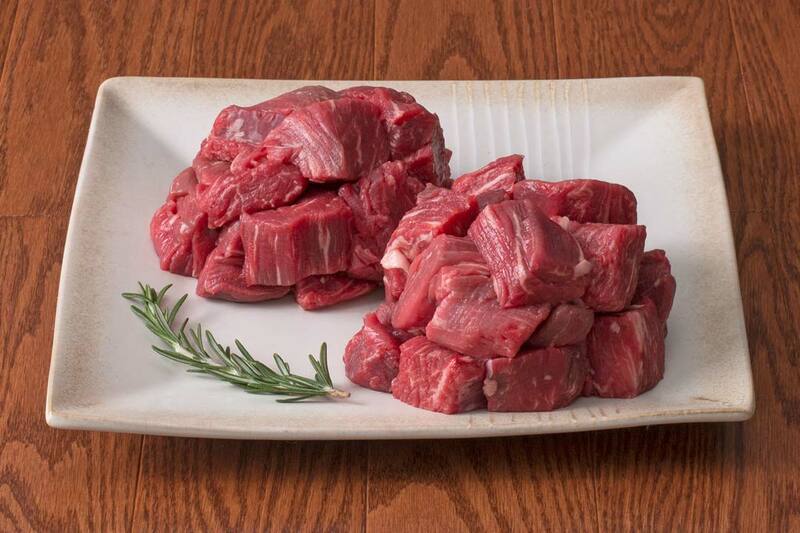 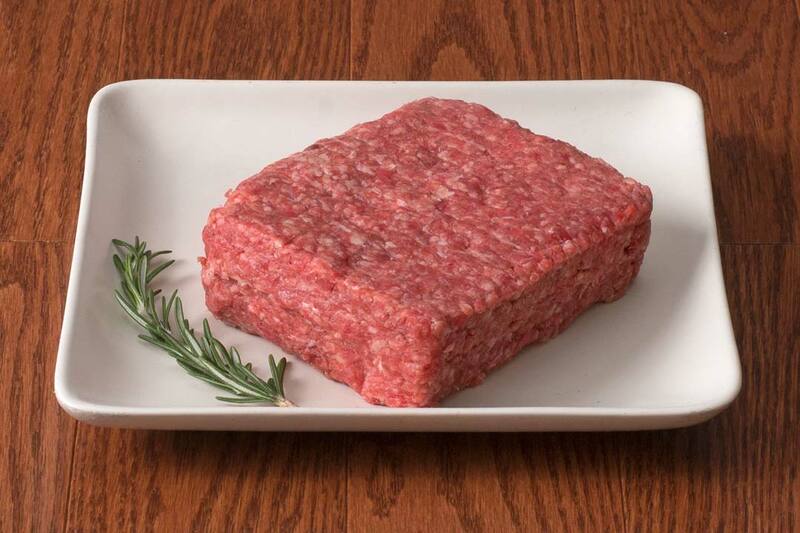 This bundle weighs approximately 13 pounds and contains 38 servings of richly marbled American Wagyu Beef.